Options in health and healing with the horses! 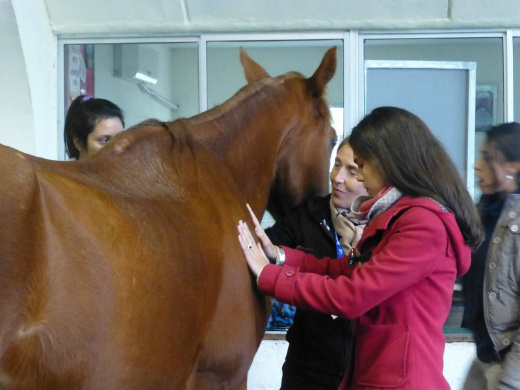 Equine Guided Education (EGE) is growing field in which horses partner with professional life coaches and facilitators to guide personal and professional growth and learning. It is experiential in nature meaning you do activities with the horse such as observing, approaching, touching and leading. Experiential learning emphasizes all parts of the self including body, emotions and thoughts. In this work you will be touching a horse, leading a horse, stepping in the dirt, hearing sounds in the barn, etc. Horses naturally use their bodies to “know” the world. They are preyed upon in nature and are therefore extremely sensitive to slight shifts in their environment. Their ability to detect when something is "off" and when all is harmonious makes them great teachers for humans in the areas of self-awareness, clarity, authenticity and presence to name a few.
. Although human beings at this time in history rely heavily on language, we are still wired up, as our ancestors were, to learn things through our bodies that can only be described in language after the fact. Some examples are: sensing danger, reading the wind before a storm comes, and responding to the look on a child's face. Horses are large and powerful animals. Accomplishing a task involving a horse, in spite of fears or limitations,creates confidence and provides metaphors for dealing with challenging situations in life. Horses mirror exactly what our body, emotions, thoughts and energy are telling them. (see “What Science has to Say” below). Their honesty makes them especially effective messengers. In addition, the horse’s natural responsiveness to clear intention empowers clients to discover and accomplish health and life goals. Because of its intensity and effectiveness, Equine Guided Education is considered to be a highly efficient approach to skill building, problem solving and self-discovery. 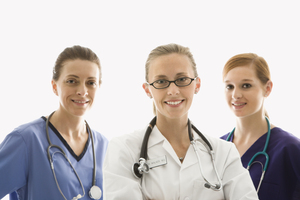 With EGE, clients experience profound learning and are able to apply what they learn immediately in life. How do horses read us so accurately? Emotions exist both as energy and matter, in the vibrating receptors on every cell in the body. Approximately 60% of the heart’s cells are neural cells. The heart’s electrical field is 60 times greater than the electrical field generated by the brain. The heart’s magnetic field is 5,000 times stronger than the brain’s magnetic field and can be detected several feet beyond the body in all directions. Scientists have noticed that living beings exchange information through this electrical field, even to the point of synchronizing heartbeats during interactions. Like a sound or a smell that travels through the air, invisible yet powerful and full of information, emotion emanates from each of us, affecting other beings physically. Our blood pressure rises (as does the blood pressure of those around us) when we try to suppress feeling. If you realize your mind isn’t imprisoned in your brain, that it’s pulsing through your body with energetic frequencies that spill out into the environment, you can see how animals who are preyed upon in nature have developed this “sixth sense” to respond to subtle changes in stance, muscle tension, and breathing in predators—an ability that is easily transferred to reading human beings. As animals with extremely large and sensitive guts and hearts, horses exhibit heightened emotional perception. The volume is not only turned up higher in their bodies, they don’t have the relentless mental chatter drowning out important messages. Candace Pert, Ph.D.:Molecules of Emotion: The Scientific Basis Behind Mind-Body Medicine (Scribner, 1997). Dr. Pert has an international reputation in the field of neuropeptide and receptor pharmacology, and chemical neuroanatomy. Linda Kohanov:The Way of the Horse. 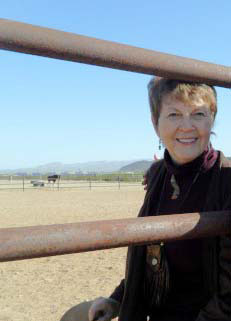 Leading authority in the emerging field of Equine Guided Education. Lynn Baskfield is now collaborating with Karen Prieto, Advanced Practice Nurse and owner of First Step Coaching to bring you healthcare-specific equine guided options. 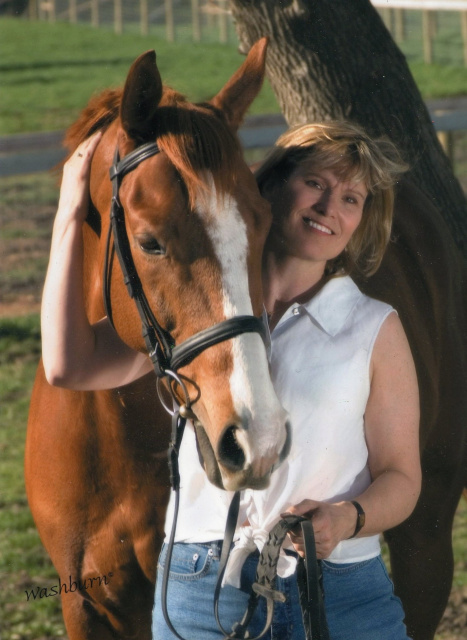 Lynn Baskfield, MA, owner of SpiritDance Coaching, brings her 17 years of experience designing and delivering equine guided programs all over the world, including programs serving people with life threatening and chronic illness and the people who support them. She also has trained leaders in the field of healthcare with the help of the horses in the areas of leadership presence, self-awareness, communication, trust and team building. You can get her whole story by clicking here, and taking some time to navigate around this website. Karen Prieto is an Advance Practice Nurse who is board certified as a Clinical Nurse Specialist in Adult Health. She is completing her doctorate in nursing at St. Catherine University. Her specialty and focus is in the area of preventative health, providing physical assessment, risk factor identification, and lifestyle management to support healthy living. Being a certified Wellness Coach, she can supplement her practice with supporting patients to make real changes and address barriers to promote better health. Karen believes in supporting people holistically; body, mind, and spirit. Her spiritual self encompasses the energy and wisdom of the earth, engaging with the spirit of the horses from a young age. 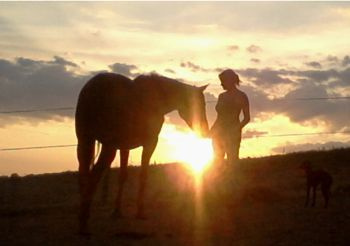 She acknowledges how working with horses can help people identify their true self and begin address issues important to them. Karen is completing her equine–guided horse certification and can work with people on their individual healing and wellness. "I savored being able to lean on the horse and feel his strength." "I'll remember the non-judgmental, no strings attached show of affection when Dude (the horse) nuzzled my heart." "I realized that going back and forth between grief and restoration is not going backward." "When standing next to the horse, it felt good to realize I hadn’t noticed the fence, but had focused on the beauty and peace beyond it." "When the horse was looking at the other horses, I realized I look to other people to know who I am rather than looking within." "I will savor the hug from another group member, and when I finally raised my head, the beauty of Cosmo's (the horse) eyes." "When Victor (the horse) was anxious in his stall I realized that sometimes there is nothing I can do for others but pray." 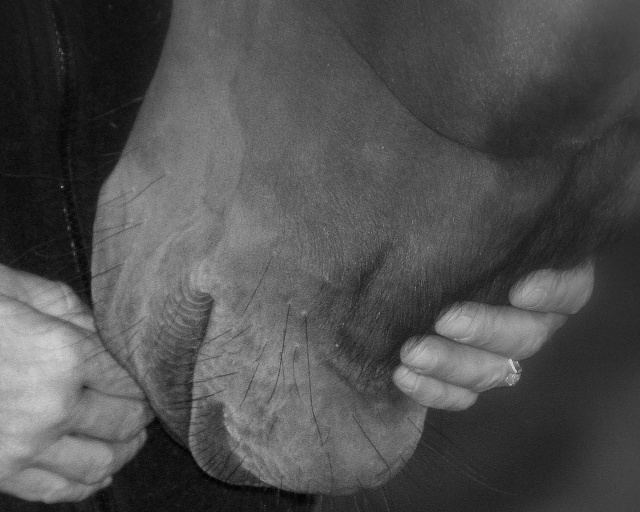 "When Victor was in his stall, calmer and nuzzling my hand, it occurred to me that if he represents my fear (big, heavy, oppressive), perhaps it wants to say hello to me like he did. And maybe my fear is as afraid as I am." A poem by Linda McCarriston that speaks to one woman's pathway to healing. alive against weather and flies. for the sake of the touch, to a shine. of my own this long time unmothered.